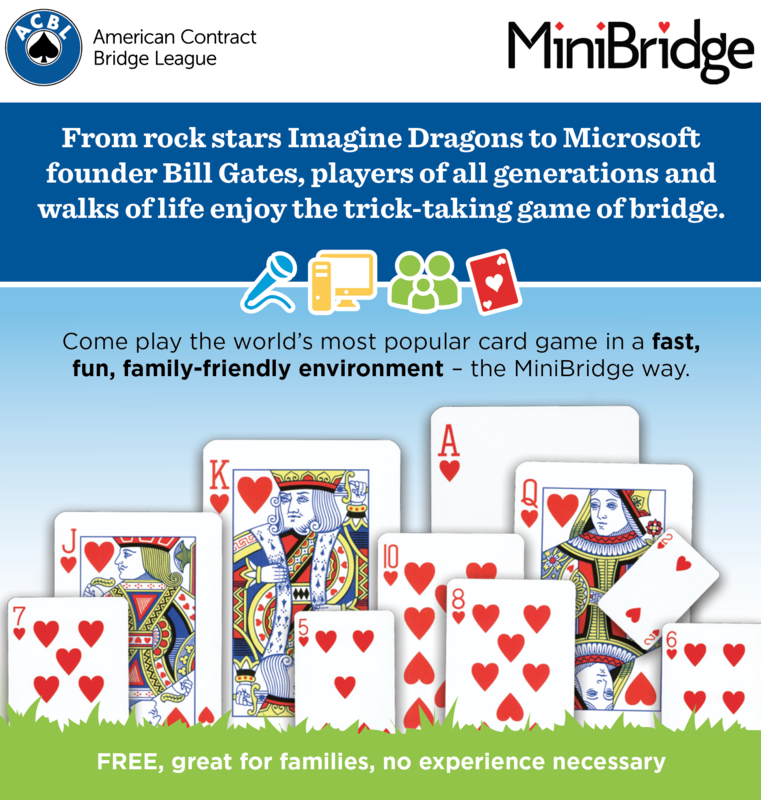 Introduce beginners to the world’s best card game with a MiniBridge party! It’s a fast, fun and family-friendly way to get in the game. Download the image and share on Facebook. 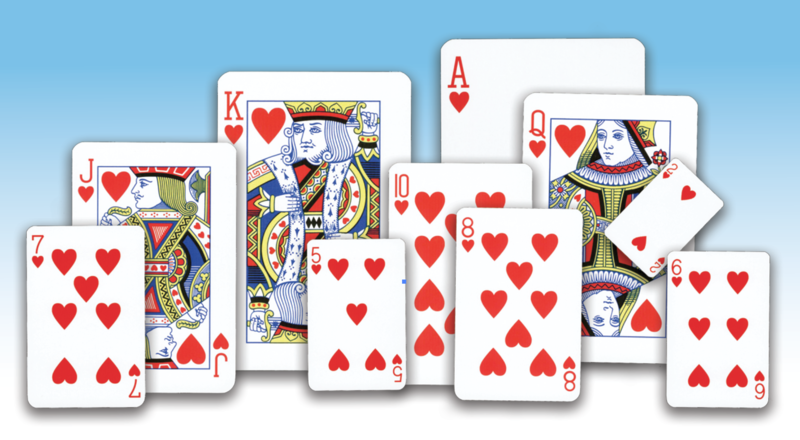 Click the button below to add the MiniBridge Clipart to your wish list.